Hope you have a great Thanksgiving! 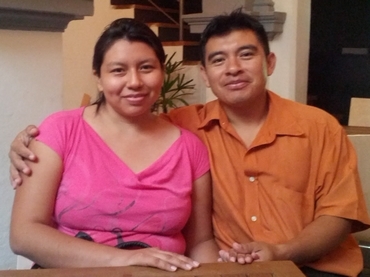 Really enjoyed the article on Berenice and Angel. We continue to pray for your family……..